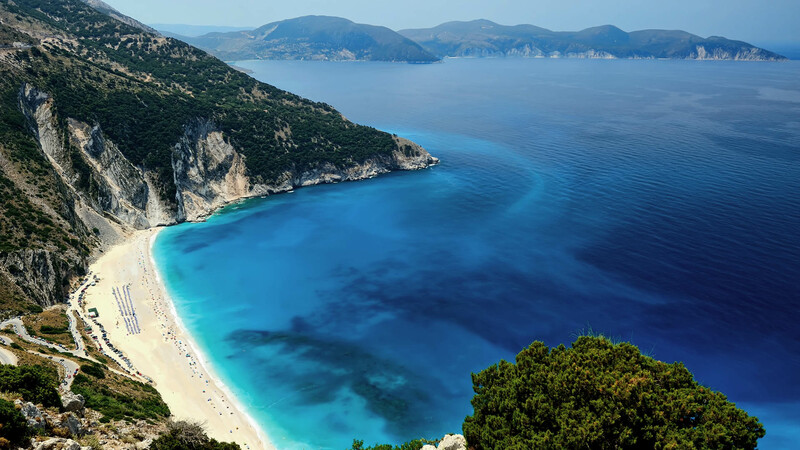 Either you are nature lovers, cultural travelers, seafarers, honeymooners or just searching for stunning tranquil beaches to cherish the sun, Kefalonia Island features unique attractions for all and offers them in abundance. Dreaming of exotic escapes in sparking blue waters meeting fine golden sand, surrounded by lush vegetation? Dreaming of nestling on the top of a green mountain and letting your eyes lost in velvet blue horizon? Dreaming of time-hopping from one era to another? Why dreaming? Loyal travelers, Kefalonia is in your nature. An island of miracles, where you can find all the above and many more.